Uttar Pradesh Police have lodged a complaint against Samajwadi Party leader Azam Khan for his sexist remark against actor turned politician Jaya Prada. What’s even worse was that the remark was made in the presence of former UP CM Akhilesh Yadav and other senior party leaders. 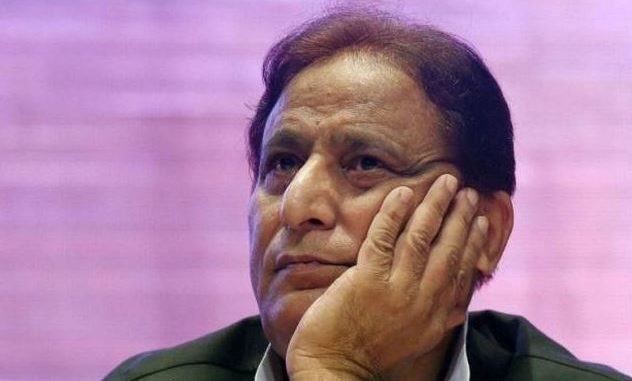 Azam Khan is contesting elections from a SP ticket for Lok Sabha seat, Rampur, against Bharatiya Janata Party’s candidate Jaya Prada. On Monday, Khan clarified that he did not name anyone and added that he would withdraw his candidature from the ongoing polls if proved guilty. He accused the media of misinterpreting his comments.